Do the cooler months of the year get you down? 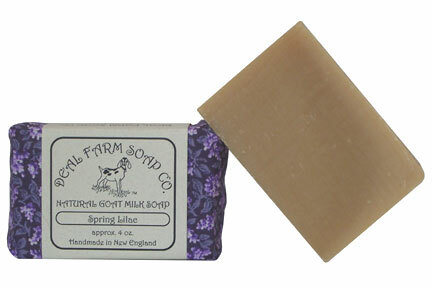 Here’s a soap to take you back to warmer days. Fragrant lilac will have you dreaming of lazy days in the garden, with the warm sun shining down, and the delicious aroma of lilacs delighting your senses. Recommended for normal skin.